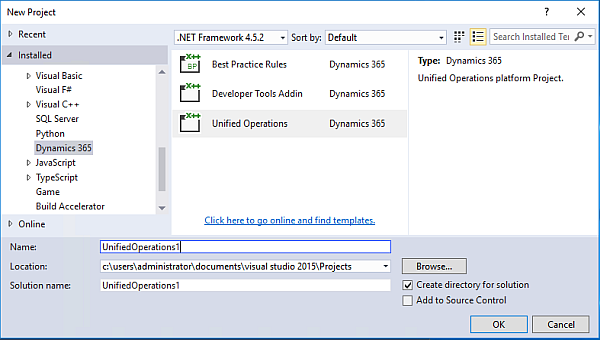 Here is a walkthrough how to connect two Dynamics 365 Finance and Operations developer VMs with VSTS. 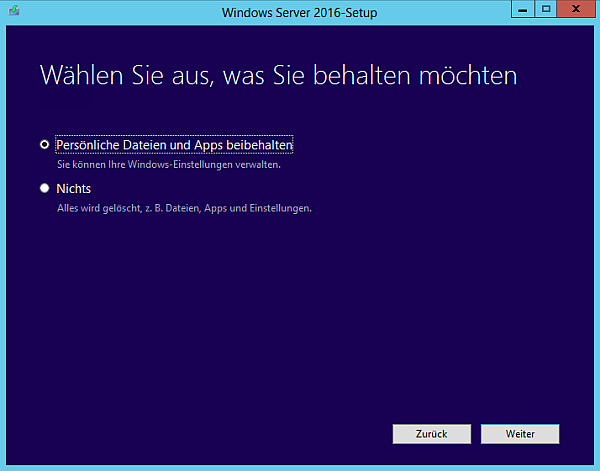 Before you start, you have to add your developers to Azure Active Directory. If you have Azure AD Connect make sure the accounts have been synced to the Cloud. 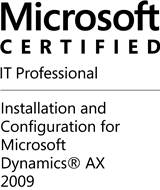 In my case I added two additional users to my Azure AD. 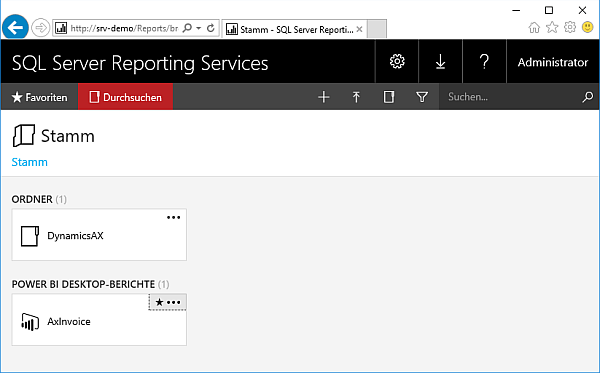 Next logon to your Azure Portal using your Organization Account. 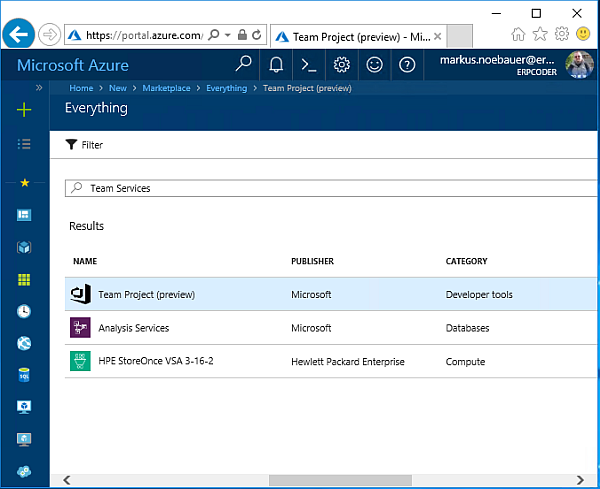 Create a new service and search for “Team Services”. 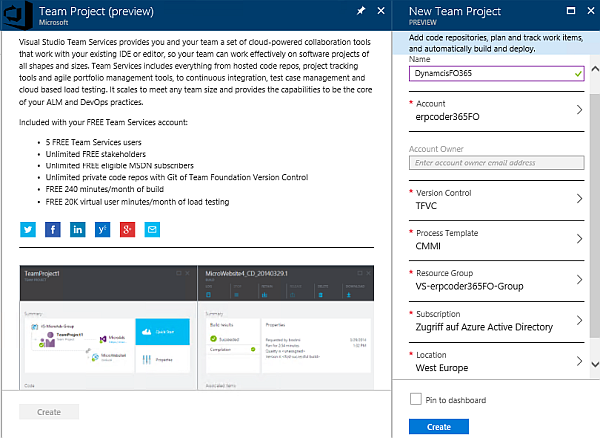 You should find Visual Studio Team Services (preview). 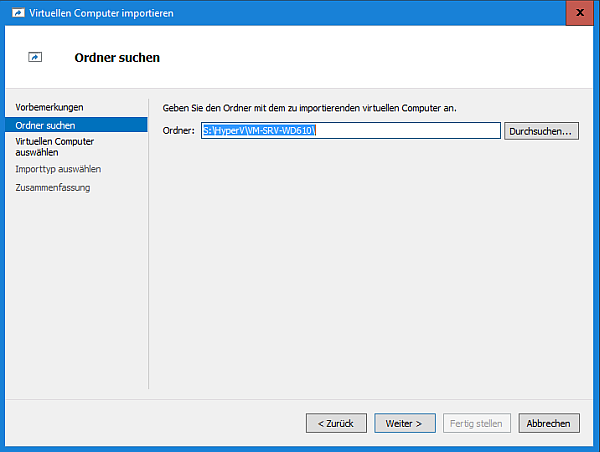 Create a new instance of VSTS. 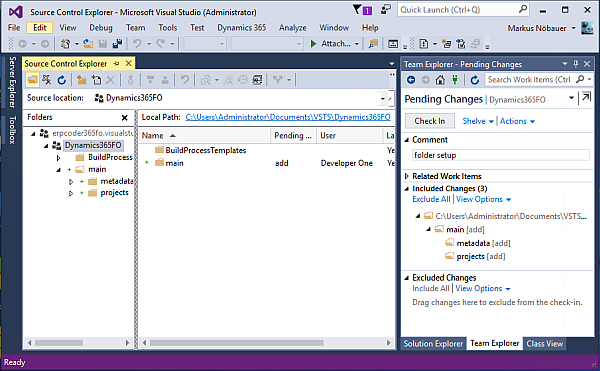 The basic version of VSTS for 5 users is free. 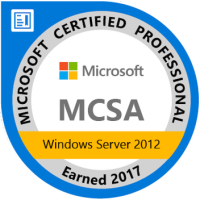 Make sure to use Team Foundation Server as Version Control system. You may choose any Methodology you like, but II ‘d recommend to go for CMMI compatible one. 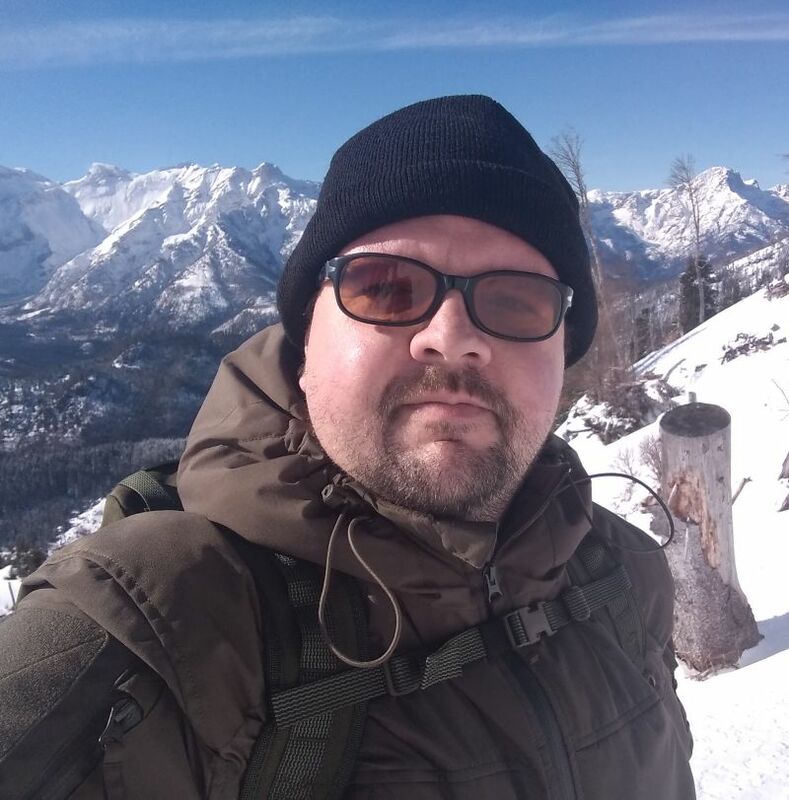 After the deployment succeeded, logon to your Visual Studio Team Services account, using the URL https://<ACCOUNTNAME&gt;.visualstudio.com . There you see a new project. 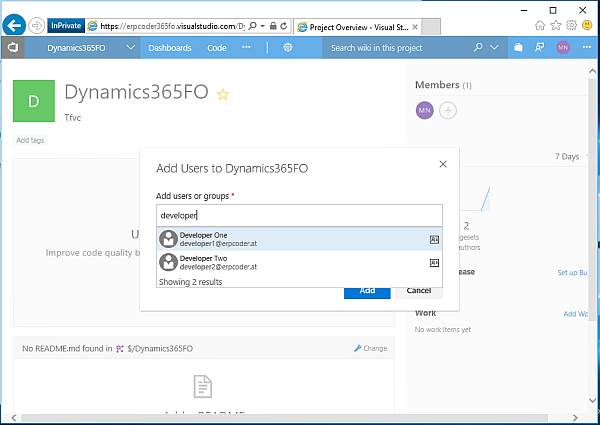 Open the project and add your developer users by clicking the (+) icon on the upper left “Members” pane. If everything is configured correctly, you should be able to add your AD users. 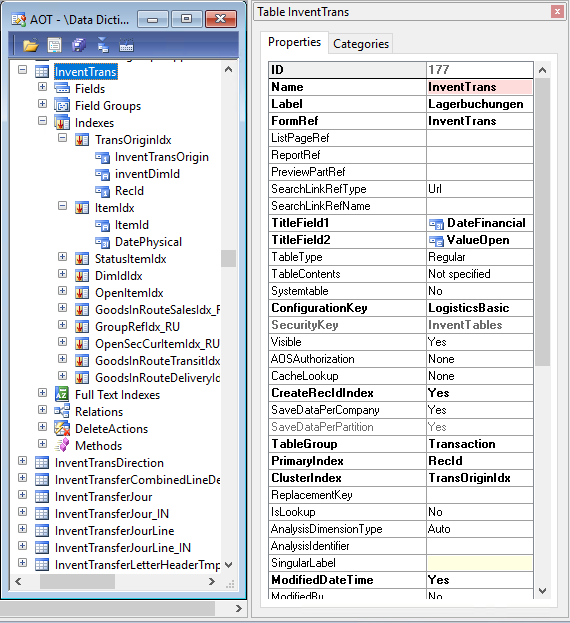 In my example developer one and developer two. 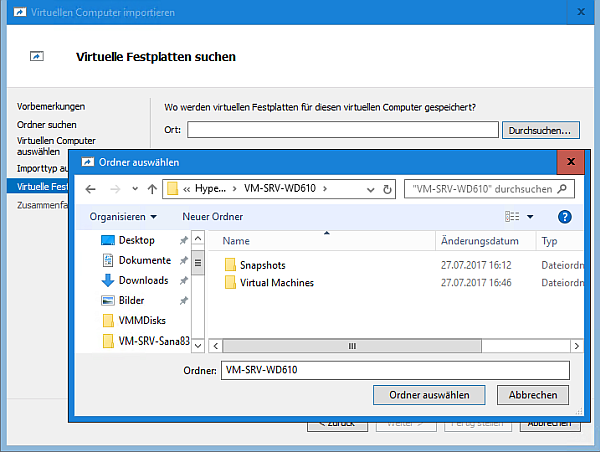 If you are using the VHD Images from Microsoft, the first thing you should do is to rename the computer. If you don’t rename the VMs you will get errors when mapping the source control on multiple machines. In my case I rename the VMs to “devbox1” and “devbox2”. No domain is needed. Details here. 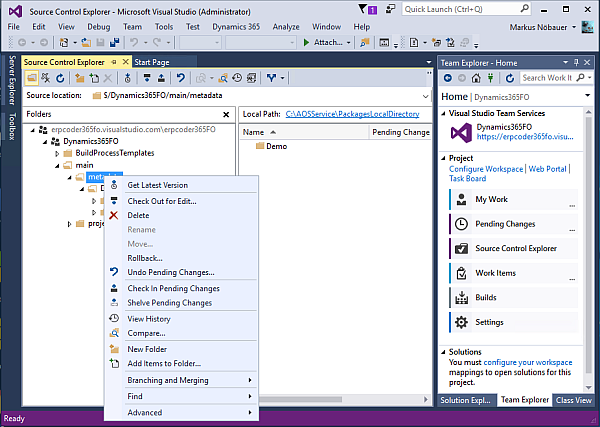 After the VM reboots, open Visual Studio 2015 in Admin mode. Depending on your licensing you may need to provide additional credentials to use your subscription. Don’t get confused if this may be your Microsoft ID (aka. 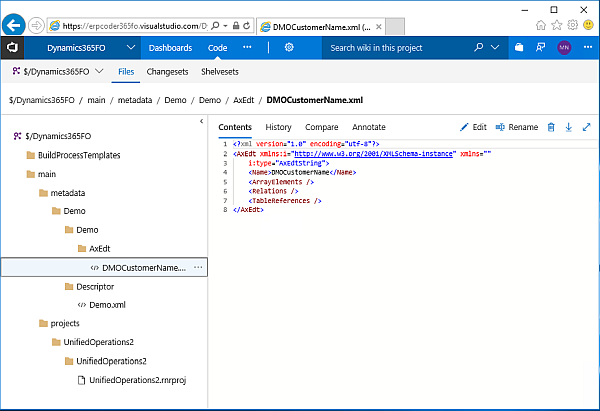 Live ID) while you need your Organization Account to access VSTS. From the menu bar select > Team > Manage Connections. 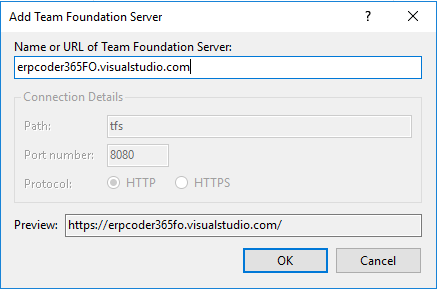 Provide the URL for your VSTS account. After you have connected to VSTS select the project to work on. 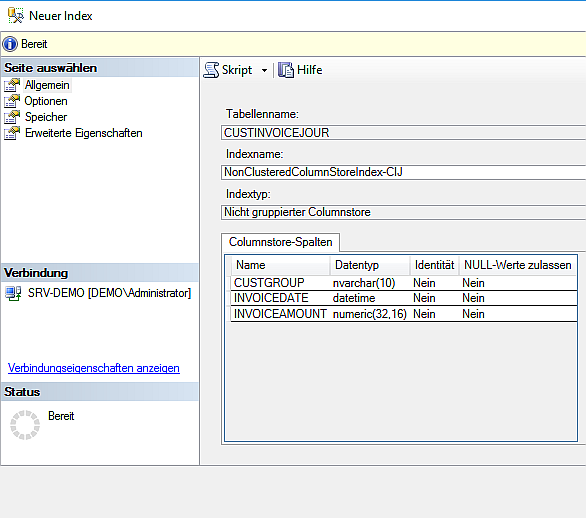 Next, from the Team Explorer open the Source Control explorer. 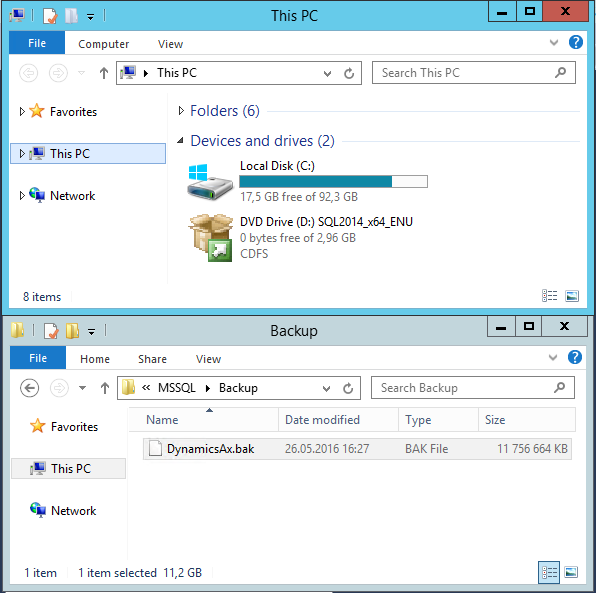 Map the root folder to a folder on your developer VM. 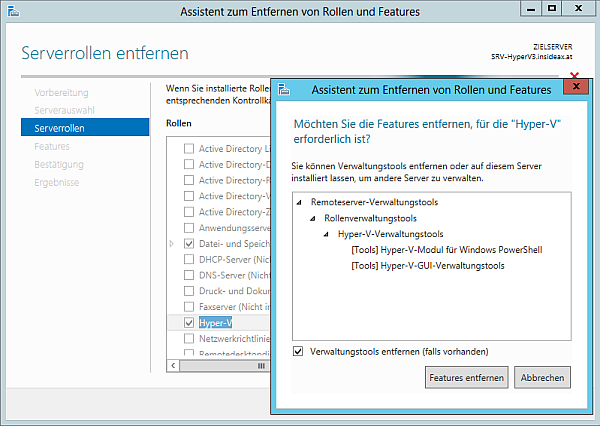 Afterwards use the source control explorer to create two new folders. 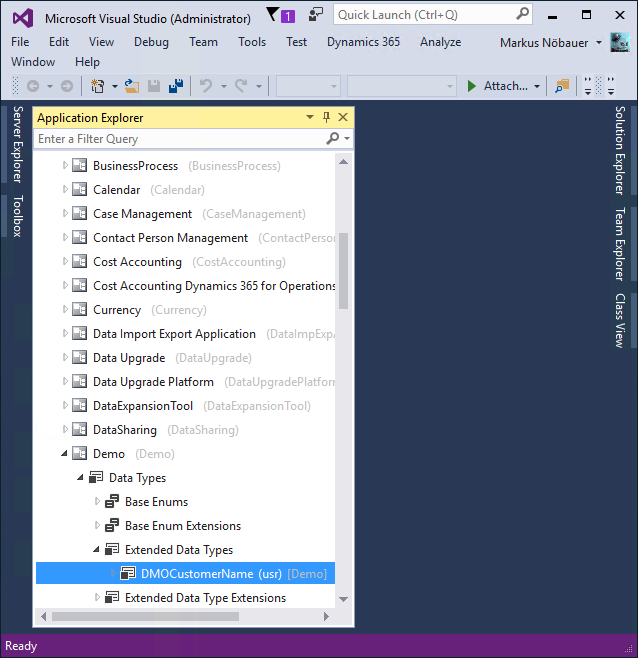 One for Visual Studio Projects and one for metadata. 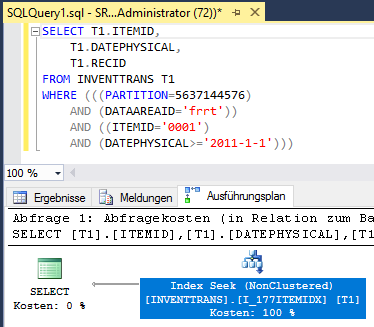 This is where the D365 source code artifacts will be stored. Check in you pending changes. This will sync the folders to VSTS. 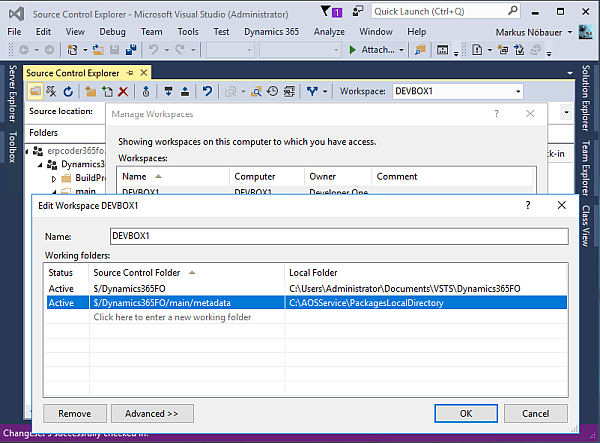 Now, in the Source Control Explorer open the dropdown Workspace and edit your workspace. 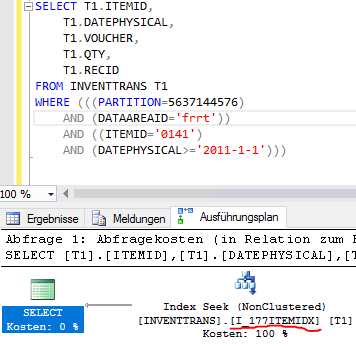 Map the metadata folder to C:\AOSService\PackagesLocalDirectory. 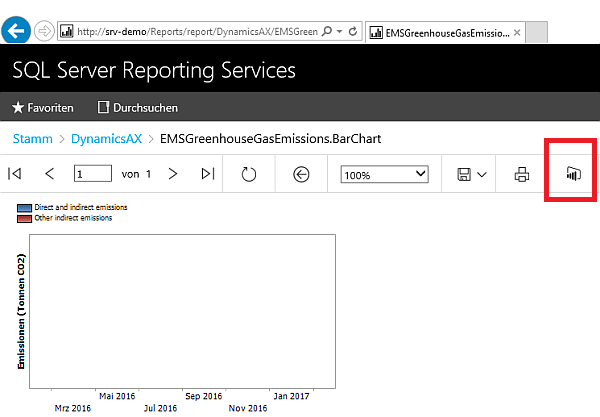 From the menu bar > Dynamics 365 > Model Management > Create a new model. Give it a name and complete the wizard. 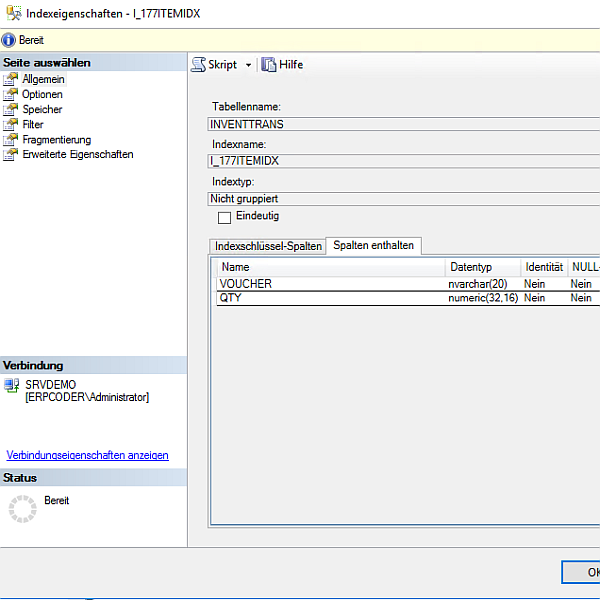 This will ask you to create a new Dynamics X++ project. 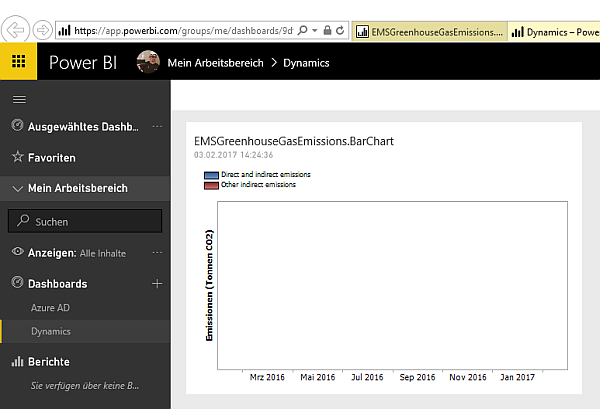 In the solution explorer, right click on the project and add to source control. 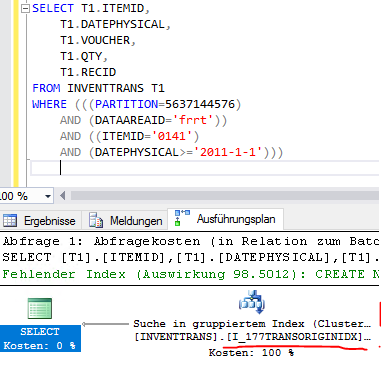 Add a new element to the project, for example add a new String Extended Datatype called DMOCustomerName. 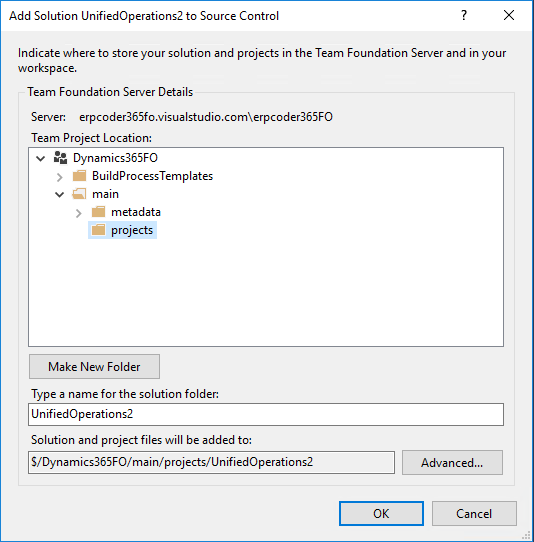 In the solution explorer, right click the project and select build. After a few seconds you should see the console output “Build completed”. Check in all your pending changes. Next, from the Team Explorer open the Source Control Explorer. You should see the model structure in the tree view. Right click on the metadata folder and select “Add items to folder”. 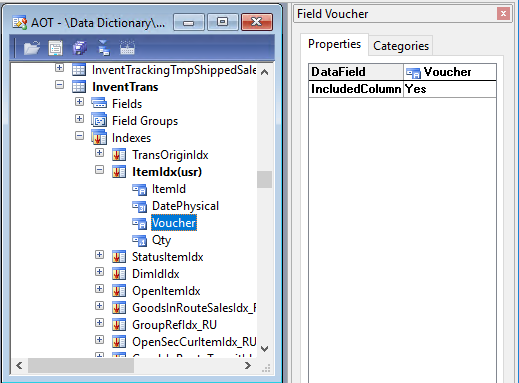 Navigate to your model folder and there to the Descriptor folder. 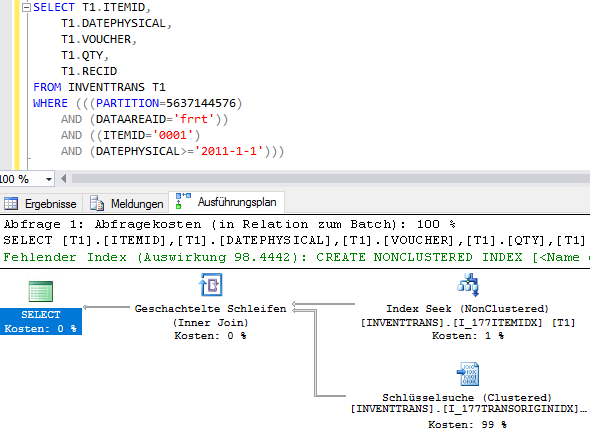 Add the Model Descriptor XML file. Unfortunately you have to do this manually, otherwise the second developer can sync the Folders and Extended Datatypes etc. but will not see the model in the AOT. 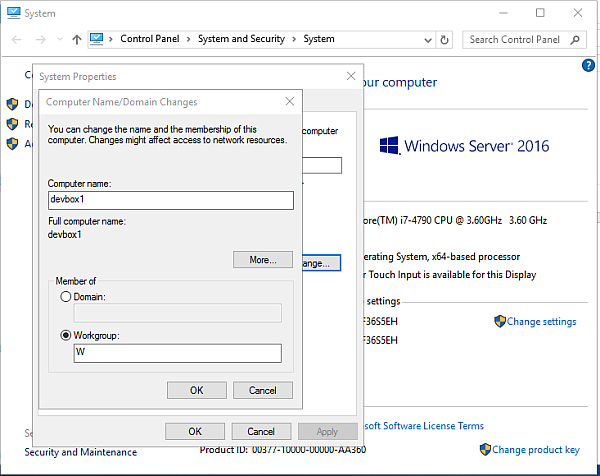 Make sure that the second VM is properly renamed. 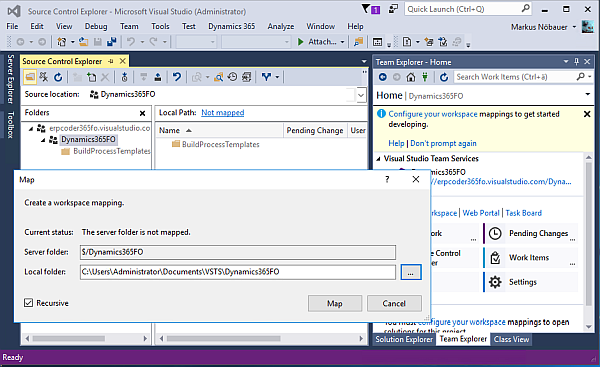 Open Visual Studio in Admin mode and connect to VSTS. Logon with the account of the second developer. 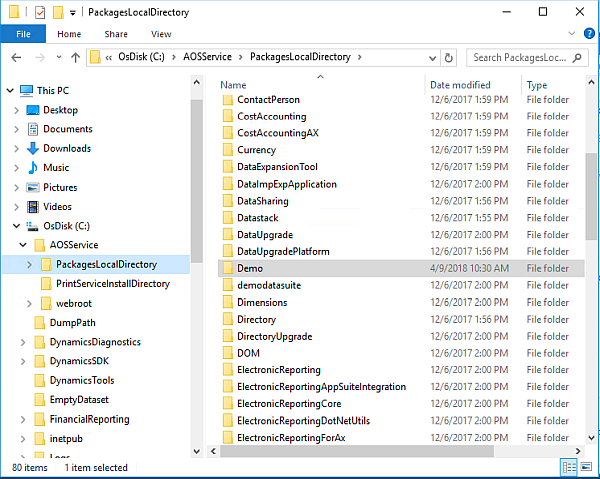 Select the Dynamics 365 project and again in the Source Control Explorer map the metadata folder to C:\AOSService\ PackagesLocalDirectory. 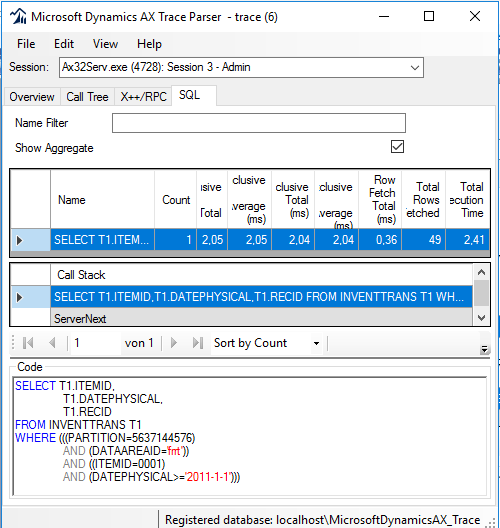 Checkout the latest version of the metadata folder. This will create the model folder in the packages directory. 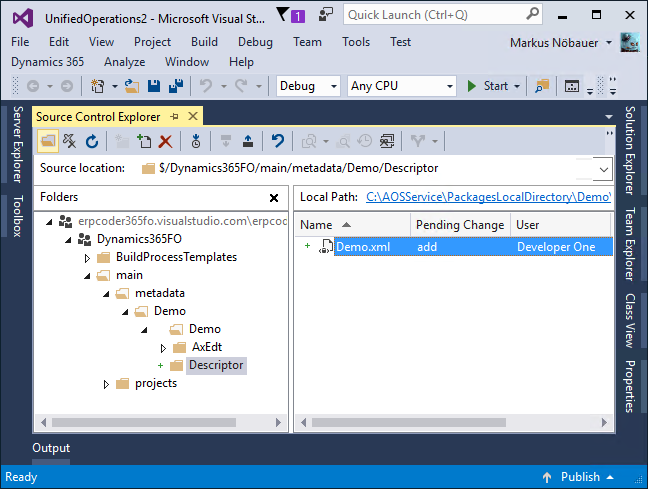 In Visual Studio open the Dynamics 365 Application Explorer. If the AOT is in classic mode, right click and switch to model view. 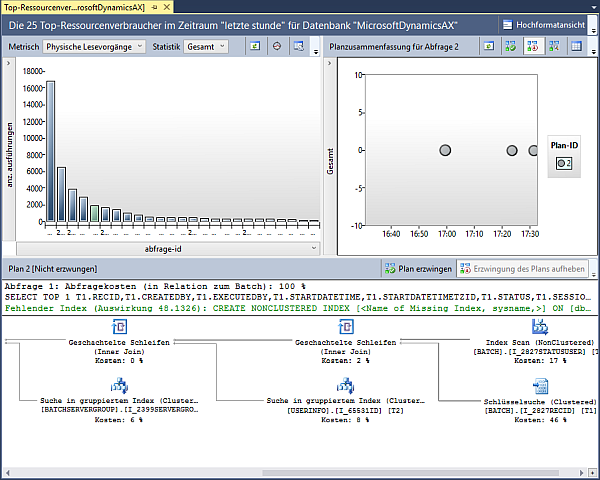 Scroll down and you we will see the synchronized model and the its software artifacts.